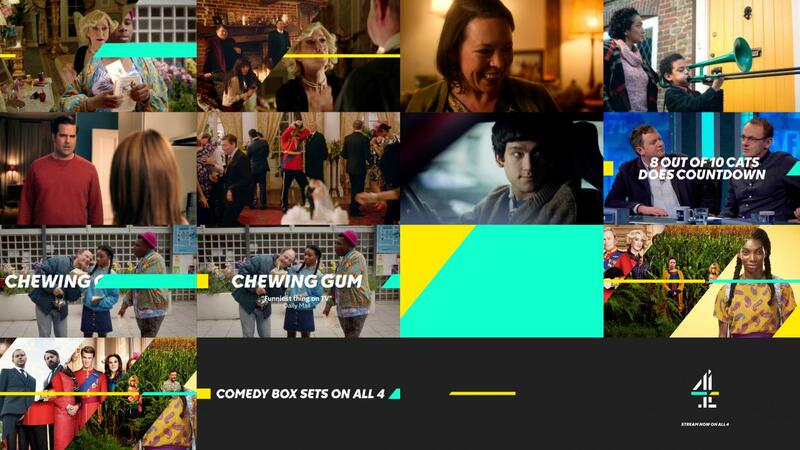 UK broadcaster Channel 4 has relaunched it video-on-demand service, All 4, and is inviting more registered users to trial a paid version of the offering that removes ads from commissioned content. The revamped All 4 includes a new iOS app that has been rebuilt and is designed to be more reliable, intuitive and engaging. The new, faster app includes live restart functionality, audio-described content support, and better download capability. Channel 4 said that new ways to discover shows are also due to be added in the future. All 4 +, the name given to All 4’s paid subscription offering, launched in late 2018 as a small-scale test. Channel 4 said this is now “being taken to the next stage”. Selected registered users will be invited to try paying to watch commissioned content without ads, with the results due to inform decisions about extending the service over the coming months. 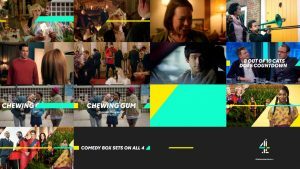 At the same time, Channel 4 has rebranded All 4, giving it a new logo and visual identity, developed by the broadcaster’s in-house agency, 4creative, and branding agency DixonBaxi. “Our aim was to develop a more refined approach to branding for All 4, reflecting the improved product, which has become easier to navigate,” said head of All 4, Richard Davidson-Houston.